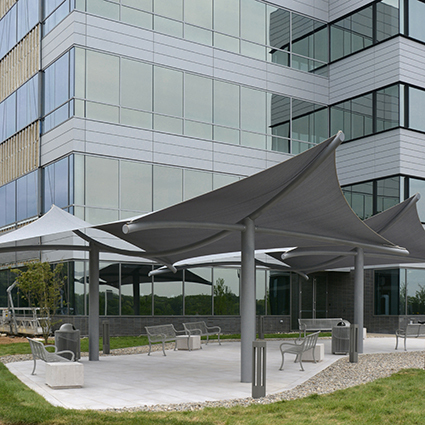 SUNBOW® is one of the larger Shade Sculptures in the TSP product line, and offers a graceful, striking presence.  It serves well where a greater shade footprint is desirable. Grouped in multiples or as a stand-alone feature, SUNBOW® is a proven success in public, educational and cultural venues.